Hi. 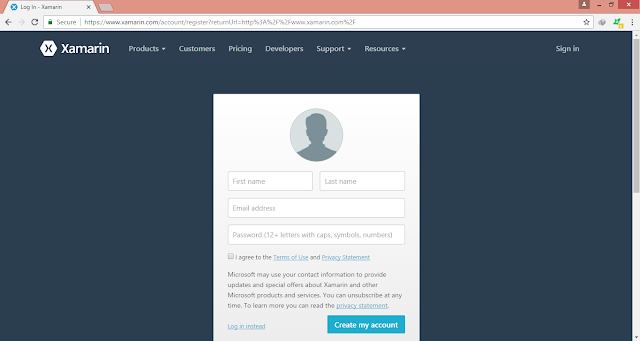 I am here to tell you about a golden chance to get access to Xamarin University (onwed by Microsoft) online courses for free. They offer free and paid learning resources for different Microsoft technologies such as Xamarin, .Net, Azure etc which are really great. but for 30 days trail only. Latter on you will have to pay them (paid content is mostly better than free stuff). Since there is a lot to learn, 30 days are not enough. Well, Microsoft allows you to extend your free learning journey to 60 days which is cool. But how? Here I will tell you how. 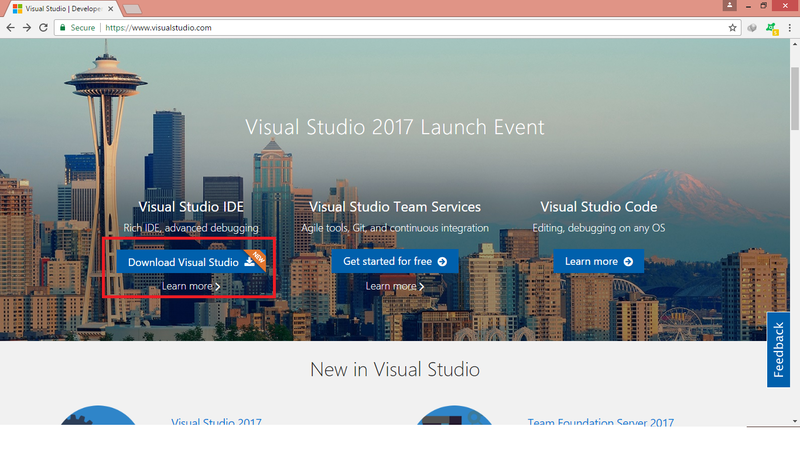 Microsoft have launched Visual Studio 2017 and offers a bonus with its download. And the bonus is 60 days trail of Xamarin University. This trail includes live online classes led by mobile experts in your timezone and on your schedule. The procedure is very simple. 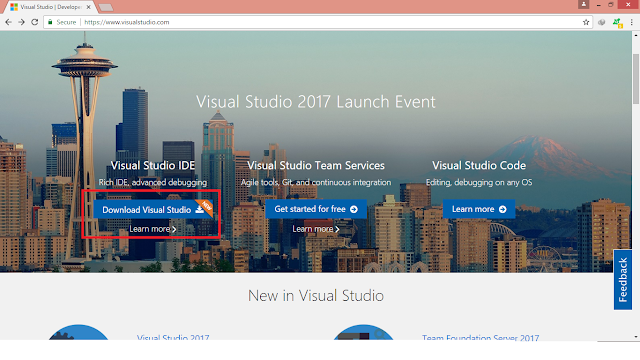 All you need is to go to Visual Studio webiste and download the 2017 version either community, professional or enterprise. Whether you install it or not you will be awarded. But I will recommend you to install this new version because it includes new features which can make your development easier and faster. Have a look. This offer seems extremely good but it also have a BUG. Deadline. You can only avail this offer until 14th of this month. So you need to rush. Follow below steps or watch Tutorial. 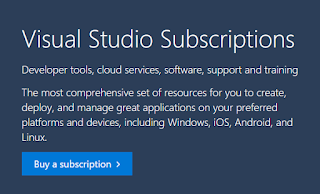 Go to visualstudio.com and click download visual studio. Sign up and you are done. Crawl the website, look for your favorite courses and feed your knowledge. Don't forget to set your schedule to watch webinars by great and highly skilled professional. If you want more. 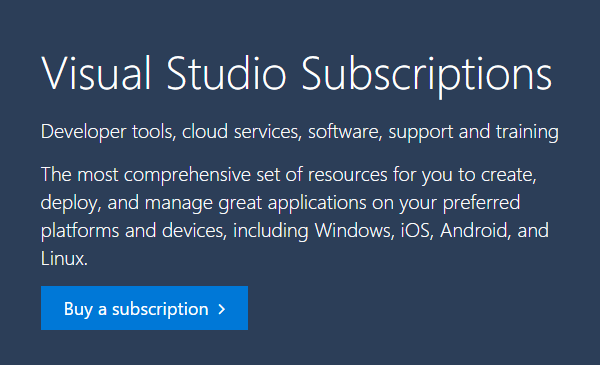 Subscribe to Visual Studio 2017 Professional version and get access to 40 Pluralsight courses. Get Details. Good luck and spread the words.